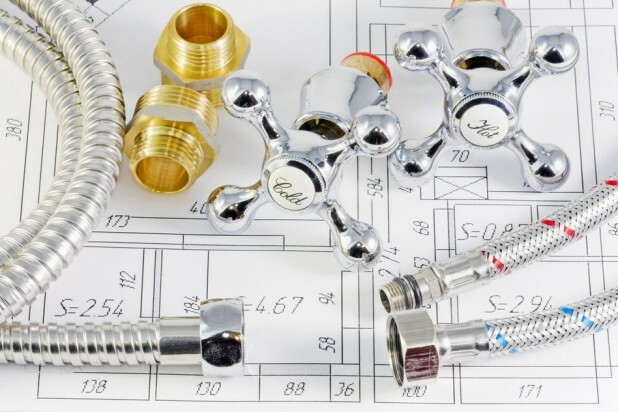 Plumbing, heating, and cooling problems come in many different shapes and sizes; and Elmhurst residents know that it’s important to seek out the most professional and competent technicians to solve these difficult issues. To best serve the Elmhurst community, we ensure that each and every one of our associates is licensed and certified in the fields of heating, cooling, and plumbing. The business is also bonded and insured and has operated continuously since 1990. After all, our clients expect the absolute best from us, and we aim to deliver it with professional service and high-quality parts—all at affordable prices delivered in a timely manner. The main reason our clients choose us over other companies in the area is this: We go the extra mile to ensure that the job is done correctly the first time and on-budget. Our professional associates make every effort to keep our valued clients “in the know.” If something is not going well or needs additional remediation, we’ll handle it every step of the way at a fair and affordable price. Trust, after all, is the most important component of any business: and we aim to gain yours through quality work and fair pricing. Pipe thawing and remediation: If you experience frozen pipes in the cold winter months, then you’ll need to thaw them out and prevent further damage. We’ll take care of it! Sump pump repair and maintenance: A sump pump problem can be catastrophic if not dealt with promptly. We’ll bring the right tools and know-how to get the job done as efficiently as possible. Clogged drain servicing: Clogged drains can prevent the smooth drainage of water, thereby leading to bigger problems. Our experts have handled numerous clogged drains for our clients in the past and will be happy to assist. Water heater repair: Having hot running water is essential in both residential and commercial properties. We’ll take care of the problem on time and on budget. 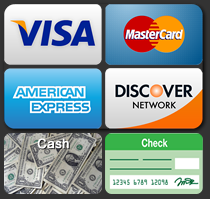 Of course, we offer a wide variety of services beyond those listed here. Be sure to get in touch with us today to learn more about how we can assist you in overcoming your heating, cooling, or plumbing challenge. Choosing S.L.S. Plumbing Heating & Cooling means you’re choosing to invest wisely in a firm with a strong foundation in quality and customer service. We are licensed and bonded to give you absolute peace of mind, and we’ll never settle for anything less than the best when it comes to our materials, work, and associates. We look forward to working with you on your next project to complete it on time and on budget. 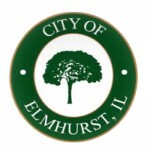 The earliest known settlers of the Elmhurst area were the native Potawatomi people. Europeans came to the region in the 1830s, and from then on it began to grow in size—in conjunction with the entire Chicago region. Today, the area is known for its St. Patrick’s Day celebration and is home to a number of companies, including a Kellogg subsidiary. We’ve served this proud community for many years, and we look forward to continuing our tradition of partnering with the community for the betterment of all residents and business owners. Here’s to a bright future! If you have recently experienced a frozen pipe issue, water heater problem, clogged drain, or other sewer, heating, or cooling issue, then be sure to give us a call as soon as possible. The longer these types of problems wait to be fixed, the more likely they are to cause substantial property damage. It’s our mission to save you as much money and as many headaches as possible, so get in touch today with our friendly associates over the phone or online to expedite your service request. We look forward to resolving your problems today at a price our competitors can’t beat!